Having the interior or exterior of your home painted can give it a brand-new look instantly, not to mention make it much easier and more fun to live there. 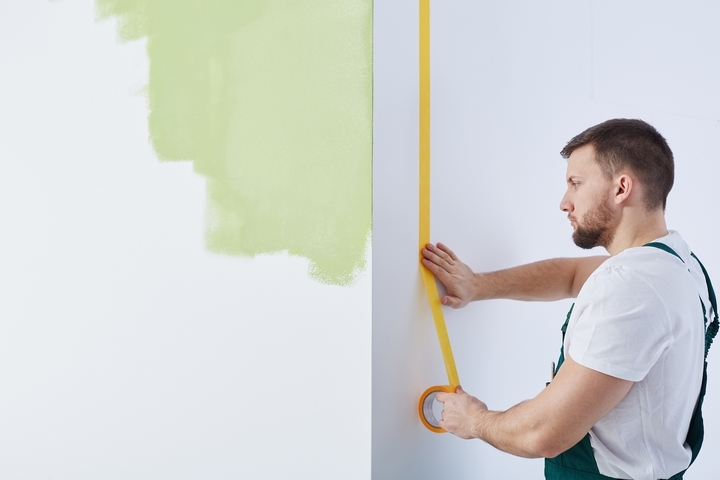 If your home currently needs a paint job and you’re considering doing it yourself, you may want to reconsider that decision. Hiring professional painters costs a lot less than you might think and it usually has much better results as well. 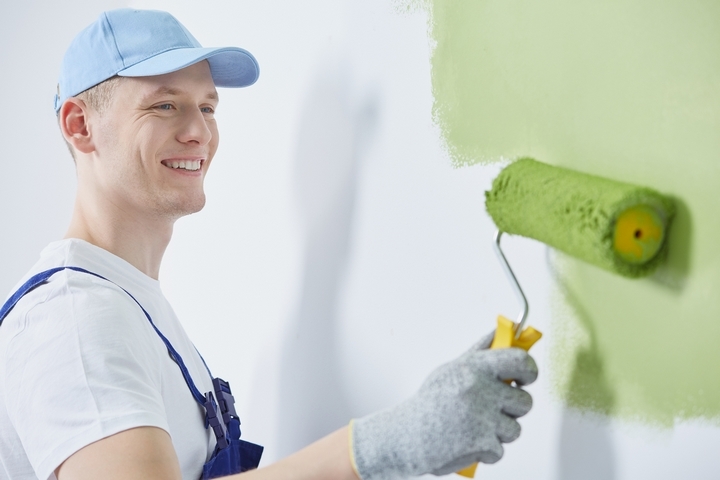 Below are five reasons to hire the experts when you need your home painted. You can’t beat the pros when it comes to warranties and guarantees. 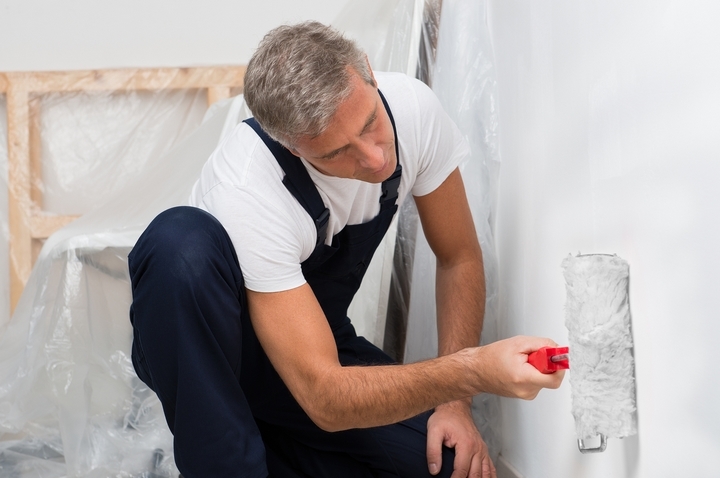 Painting professionals guarantee that the work will be done to your satisfaction every time, which means that they will come back if you are unhappy and make things right for you. This is something that won’t happen if you do the work yourself. 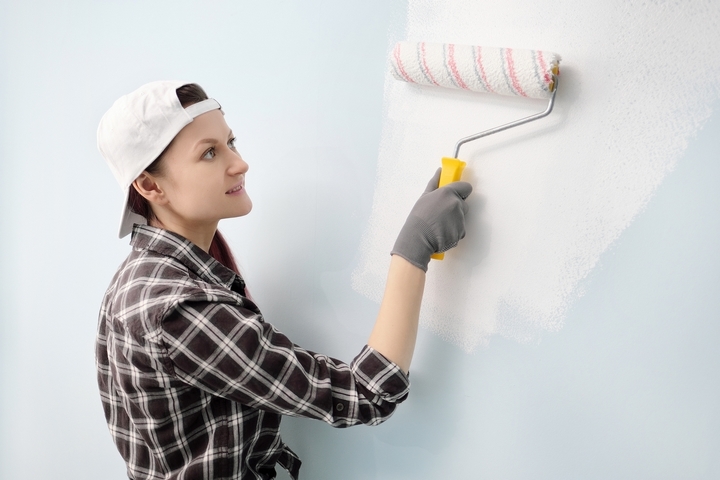 There is always prepping required when your home needs a paint job and if you do the work yourself, you might be tempted to skip part of this important task. On the other hand, a painting professional won’t skip any of it and, in fact, considers the prep job just as important as the rest of it. A good paint job requires a lot of tools, including ladders and drop cloths, sprayers and brushes, and a true professional will have all of them. This means that the job will be done more quickly and more efficiently, which might not be the case if you try to do it yourself. Because they have all of the necessary tools, the job they offer is always a perfect one. There is more to a good paint job than just brushing strokes across a wall and expert painters know this. This means that their skills will guarantee the job is done right the first time because they utilize methods and techniques that you likely don’t know about, saving you both time and money in the long run. The right painters always save you time because they are experienced and will therefore work quickly but efficiently to get the job done. They also do the job in one appointment whereas you may be tempted to take several days or even weeks to complete everything.